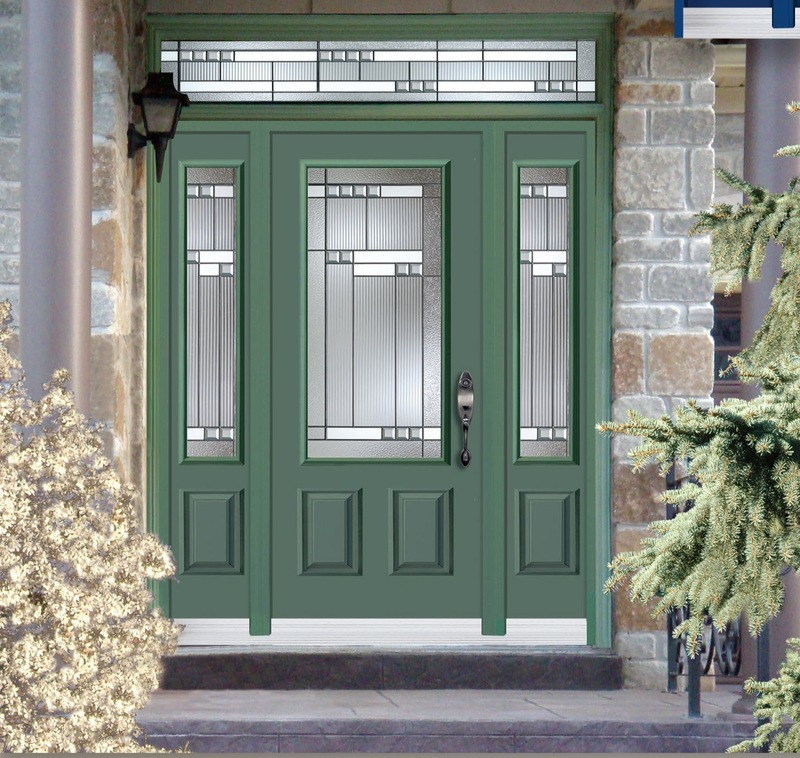 Feng Shui your Front Door | Brock Doors & Windows Ltd. Brock Doors & Windows Ltd. Feng Shui your Front Door | Brock Doors & Windows Ltd. The front door of the home is very important in feng shui. In feng shui, the home gets its chi (energy) nourishment through the front door so the stronger, healthier and more balanced the front door is, the stronger and better the quality of energy available to those living inside. Ensure an unobstructed, open flow of energy to the front door – declutter around and leading up to your door! Give it some TLC – fix the squeaks and ensure the paint and hardware are in tip top shape. Choose a paint colour that’s in harmony with the feng shui element of the direction the door faces (read more on feng shui colours for your front door here). See that the size of your door is in good proportion to the rest of your home – don’t let your newly renovated three-story home swallow your door! And don’t forget a strong feng shui front door will open up to a smooth flow of energy in the main entry. Channel the good feng shui throughout your home beginning with the main entry. Source: What is the Meaning of A Strong Front Door, or Main Door in Feng Shui? How Much Will You Save By Replacing Windows? We install the best vinyl windows and doors across Ontario, including Toronto, Mississauga, Brampton, Hamilton, Oakville, and Pickering. Give us a call today! 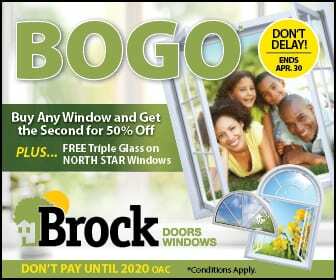 Brock Doors and Windows Ltd.
© 2019 Brock Doors and Windows Ltd.. All Rights Reserved.